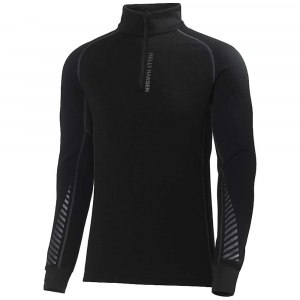 Helly Hansen's Warm Flow High Neck 1/2 Zip, Lifa Flow Technology & HH Warm with Merino Wool create this 1/2 zip, higher neck layer. 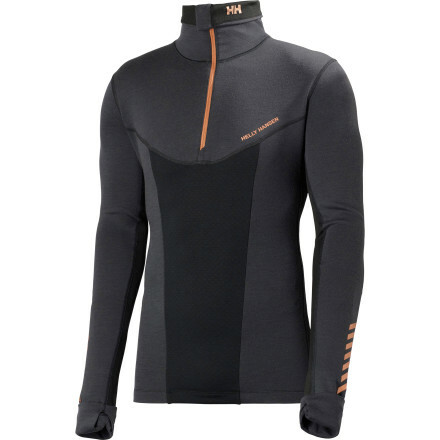 Ideal for cold weather pursuits. 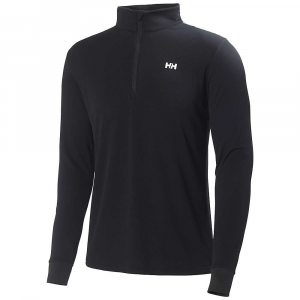 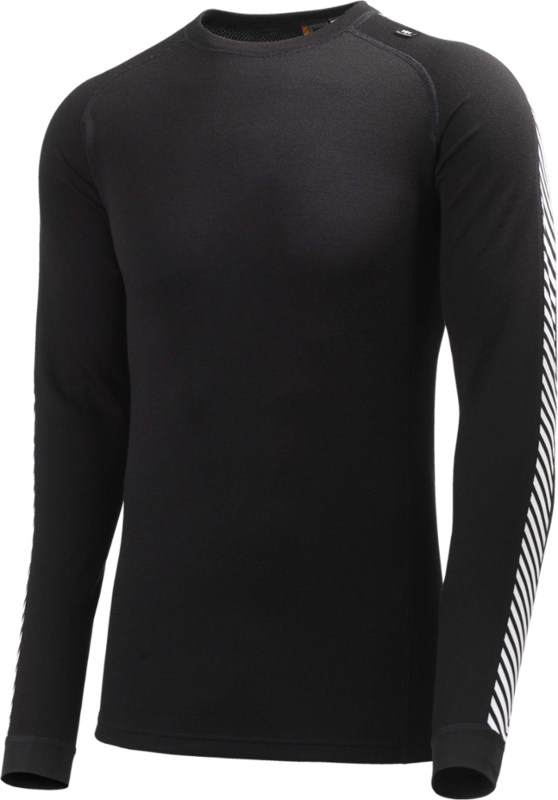 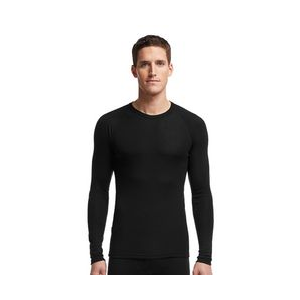 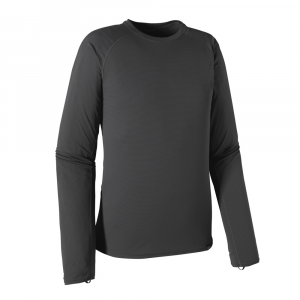 The Helly Hansen HH Warm Flow High Neck 1/2 Zip is not available from the stores we monitor. 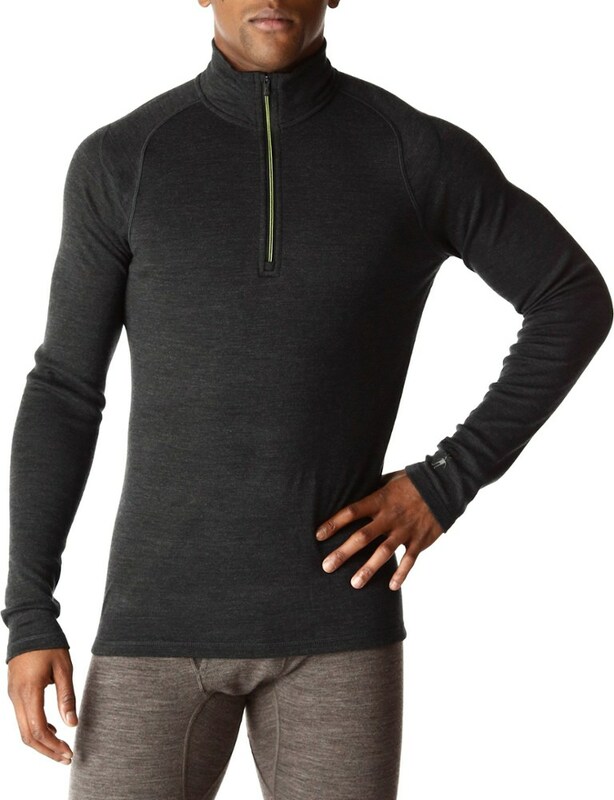 It was last seen May 7, 2018	at REI.